Struggling to make your choice between SiteGround vs Bluehost for hosting? In this post, we’ll offer a data-backed comparison of these two popular hosts. Beyond a general comparison of each host’s functionality and pricing, we’ll also share performance tests that we’ve run, as well as data about each host’s support quality based on our WordPress hosting survey, where we asked over 800 WordPress users about their hosting experiences. By the end, you should have all the information that you need to make your choice between SiteGround vs Bluehost. Both SiteGround and Bluehost offer more functionality than your average WordPress host, including plenty of value-added features to make your life easier. 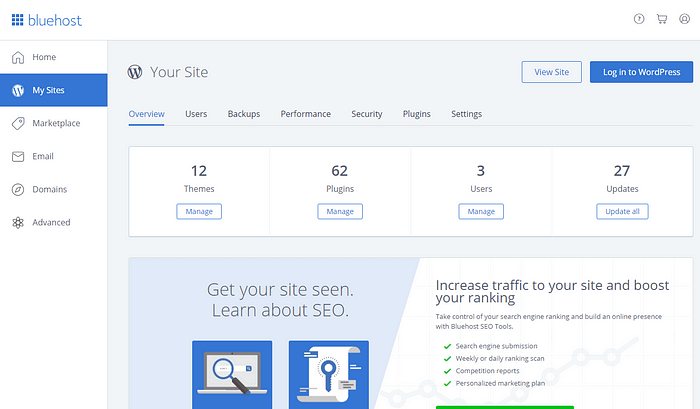 Overall, they’re pretty even on this feature front, though Bluehost gives you a slightly simpler dashboard to use those features, which gives it a slight edge. Automatic updates for WordPress core software. Free SSL certificate via Let’s Encrypt, which helps make your site more secure with HTTPS. 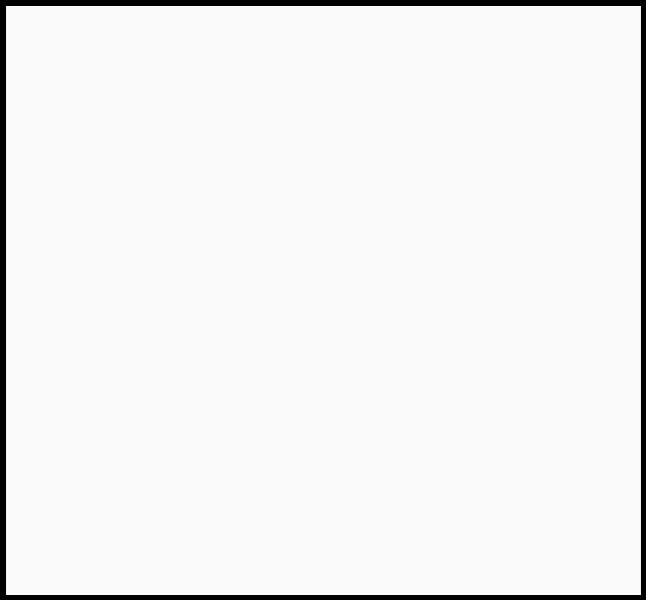 Built-in caching system to make your site load faster. Host unlimited sites on most plans (only one site on the cheapest StartUp plan, though). 10-30 GB website storage depending on your plan. Easy Cloudflare CDN integration for faster global page load times. Modern technologies, including HTTP/2 and PHP 7.2 (which is recommended by WordPress.org). Easy staging sites (only on the GrowBig plan, though). 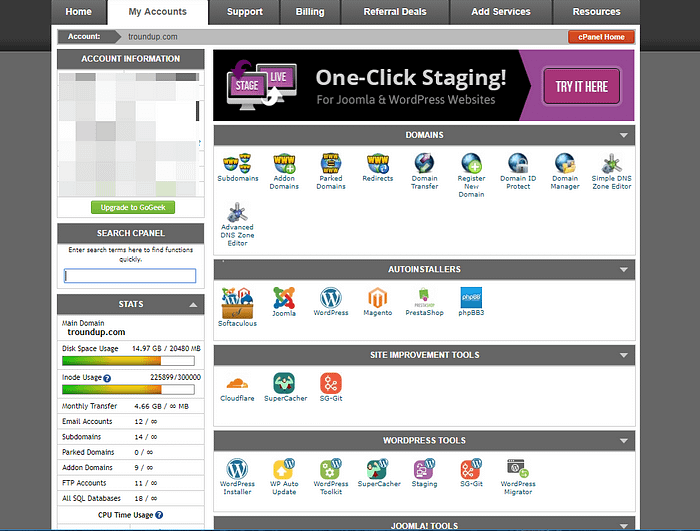 Custom hosting dashboard (though you can still access cPanel if needed). Unlimited storage and bandwidth on most plans (the Basic plan has a 50 GB storage limit, though). Built-in caching system to speed up your site. Host unlimited sites on most plans (only one site on the cheapest Basic plan, though). Free SSL certificate via Let’s Encrypt, just like SiteGround. Easy WordPress staging sites for testing. Modern technologies, though it only supports PHP 7.0, whereas SiteGround supports PHP 7.2. 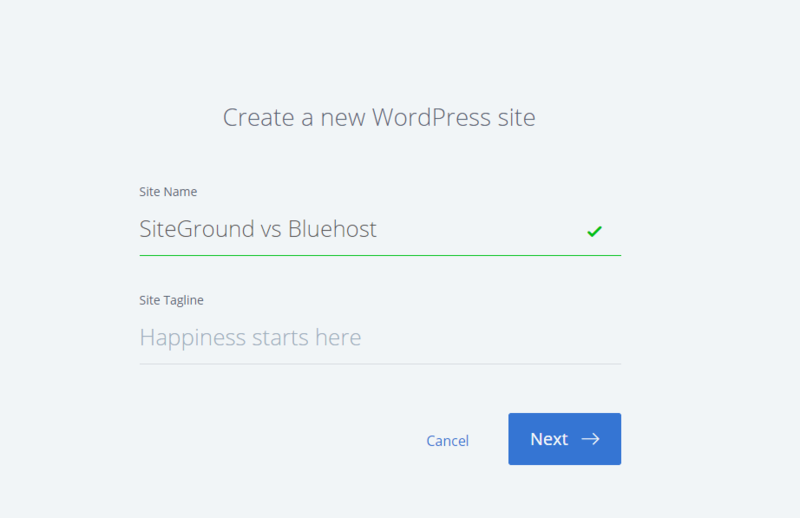 Beyond the functionality that you saw above, both SiteGround and Bluehost make it very easy to create a new WordPress site. 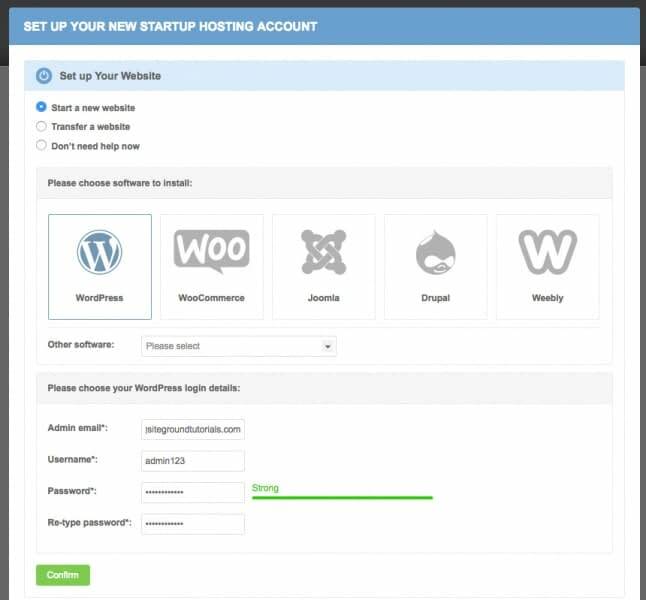 Rather than just offering a generic autoinstaller to help you install WordPress, both hosts will give you a user-friendly wizard tool that pops up on your first visit, which makes the process much more beginner-friendly. Install WordPress, Joomla, Drupal, or Weebly. 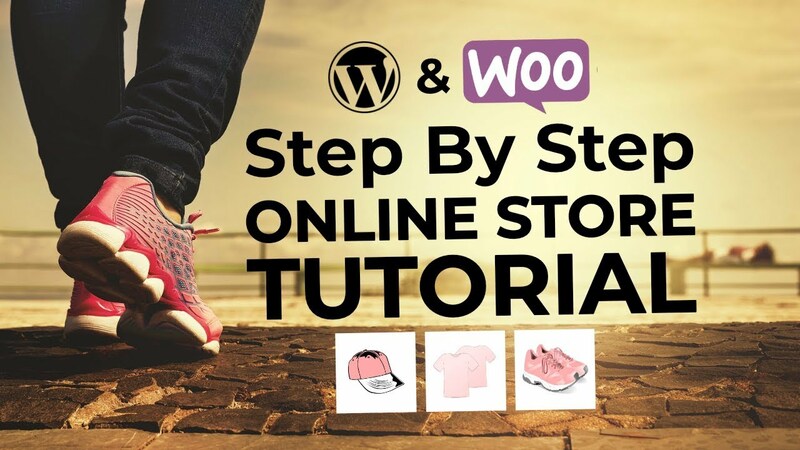 You can even have SiteGround install WooCommerce for you if you want to create an eCommerce store with WordPress. SiteGround also recently released its own SiteGround Migrator plugin which makes it easy for even non-technical users to migrate unlimited WordPress sites to SiteGround. On higher tier plans, SiteGround will also professionally migrate one website for you. Unfortunately, Bluehost does not offer a free migration service. So while Bluehost makes it very easy to create a new site, you’ll need to manually migrate your website if you’re looking to move an existing site to Bluehost. We’ve written individual reviews for both SiteGround and Bluehost, which means we’ve had a chance to run our own performance tests with each host. Based on our real performance tests, SiteGround offers faster page load times than Bluehost. Here’s a summary of the data. All these tests were conducted via Pingdom from different testing locations. Beyond page load times, it’s also important that your site is reliably available to visitors. We monitor uptime for both SiteGround and Bluehost to see how often each host experiences outages. While the screenshot above only shows the past 7 days, you can view historical data at our uptime monitor page. Both SiteGround and Bluehost offer 24/7 support via phone, live chat, or ticket/email. With that being said, there does seem to be a large difference between SiteGround vs Bluehost when it comes to support quality. Each rating is out of 5. Based on our data, users are clearly happier with SiteGround’s support. When it comes to SiteGround vs Bluehost pricing, Bluehost comes out to be a little cheaper. Each host requires that you pay for a minimum of 12 months at a time. 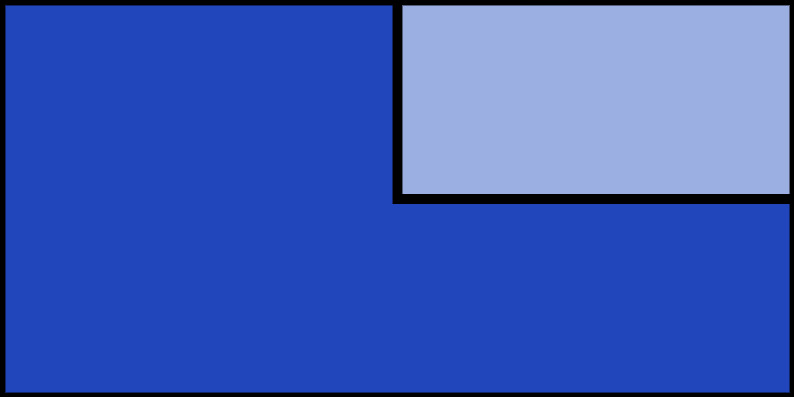 Bluehost also offers a free domain name, while SiteGround does not. 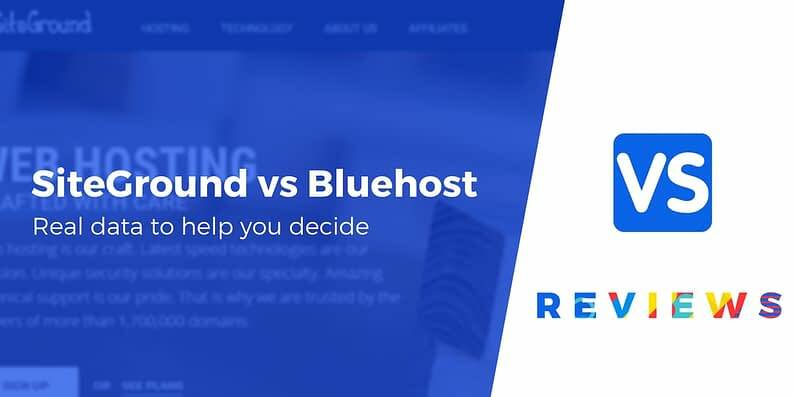 SiteGround vs Bluehost – which host should you choose? Ok, so in the end, who should you choose between SiteGround vs Bluehost? Well, it depends on what you value the most. Both hosts do a great job offering helpful functionality that you won’t get with many other cheap shared hosts. For example, each offers staging sites, built-in caching, and a really easy setup wizard that helps you create a new website. With that being said, Bluehost’s dashboard is a little more user-friendly. So if you’re looking for the most beginner-friendly experience, Bluehost will be a better fit. Additionally, Bluehost’s plans are a little cheaper and come with a free domain name. So if you’re on a tight budget, Bluehost will cost you less money. Overall, if you want the most beginner-friendly experience and the most affordable price, Bluehost is the winner. On the other hand, SiteGround excels when it comes to performance and support. SiteGround offered better performance than Bluehost in our page load tests, which is important because page load times have a big effect on your visitors’ experiences. SiteGround also had much higher support ratings based on our WordPress hosting survey, which suggests that you’ll get better support from SiteGround. Overall, if you want the best performance and best support, SiteGround is the clear winner there. Are there any other questions you have about SiteGround vs Bluehost that would help you make your decision? Let us know in the comments!